Watch this short video below for an overview of how Thesaurus Connect can benefit your payroll bureau. Thesaurus Connect, our latest cloud add-on, works alongside Thesaurus Payroll Manager. Securely store payroll information in the cloud and enable online access anywhere, anytime for you, your clients and your employees. You will be up and running in seconds. Secure online backup, synchronising payroll data to the cloud, protecting against ransomware. Clients can view all past and upcoming leave in the Thesaurus Connect company wide calendar, including annual leave, maternity leave, sick leave, etc. With Thesaurus Connect, clients can keep track of employee information such as contact details. 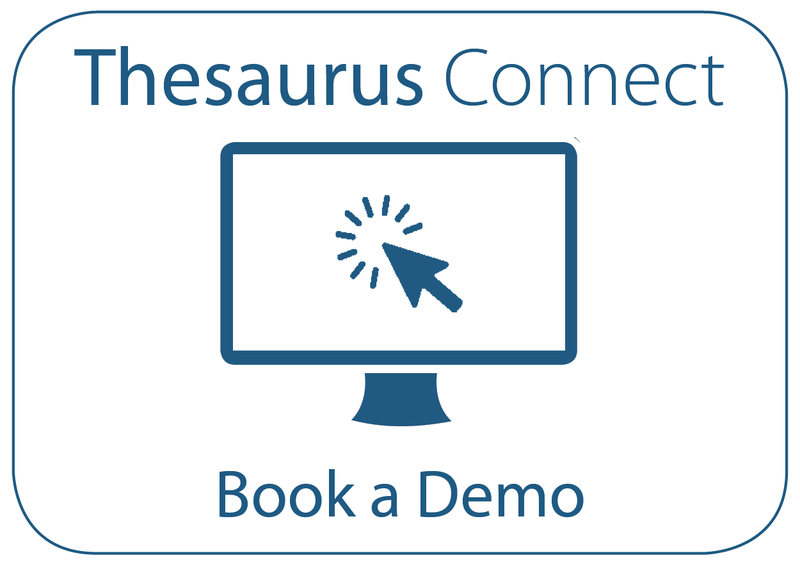 Click for more Thesaurus Connect features. Find out how Thesaurus Connect can enhance your payroll bureau service offering. Our online demo takes just 20 minutes. For single employers, Thesaurus Connect costs just €59 + VAT per tax year. Bureaus can save up to 75% when they buy multiple Thesaurus Connect licences. The more you buy, the more you save.